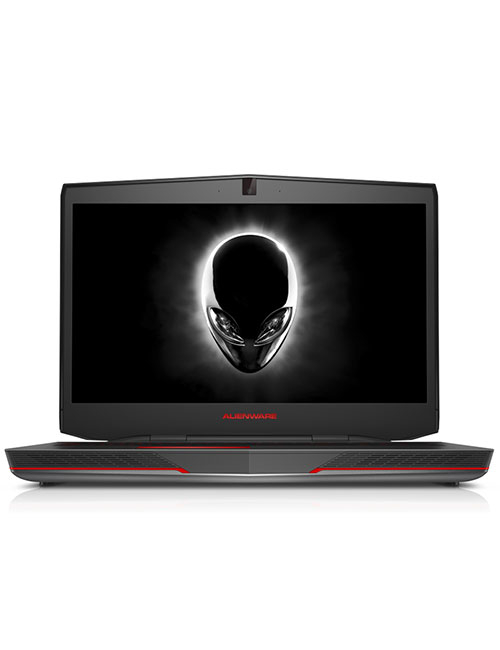 ROG Strix GL702ZC is the world’s first gaming laptop featuring the AMD Ryzen™ 7 processor. 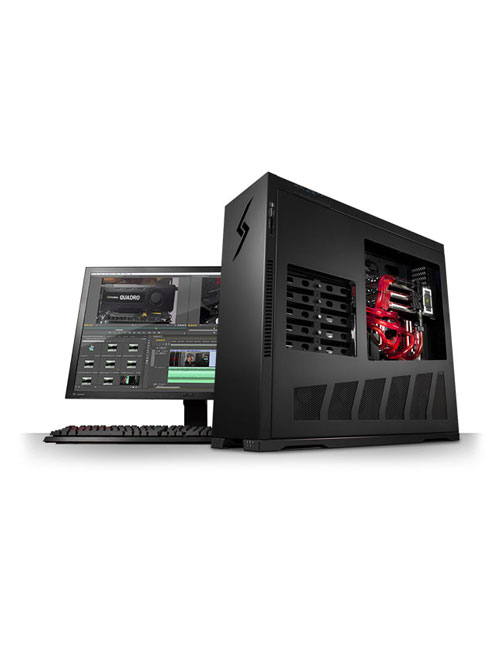 Combining the sheer power of AMD’s revolutionary Ryzen platform with ROG’s gaming design legacy, ROG Strix GL702ZC is designed to deliver amazing performance to satisfy the needs of hard-core gamers and users with demanding, multimedia-heavy workloads. 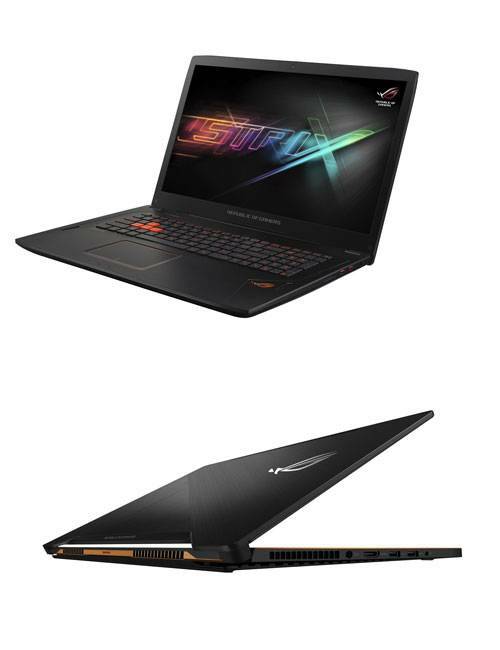 With a 17-inch, wide-view panel for incredible visuals, an anti-ghosting backlit keyboard for fast, accurate control, and ROG Gaming Center with a wealth of gamer-oriented features, ROG Strix GL702ZC is a finely tuned weapon backed by eight-core power for gaming a competitive edge.